Newborn breastfed babies’ saliva combines with breastmilk to release antibacterial compounds that help to shape the bacterial communities (microbiota) in babies’ mouths, biomedical scientists have found. A study led by Dr Emma Sweeney and Adjunct Associate Professor Christine Knox, from QUT’s Institute of Health and Biomedical Innovation, with colleagues at the University of Queensland, showed that the growth of some microbes was inhibited for up to 24 hours following breastmilk and saliva mixing. Dr Sweeney said the team’s earlier studies had found significant differences in the prevalence of key bacteria within the mouths of breastfed and formula-fed babies and that breastmilk and saliva interactions boost innate immunity by acting in synergy to regulate the oral microbiome of newborn babies. “Our findings suggest that breastmilk is more than a simple source of nutrition for babies because it plays an important role in shaping a healthy oral microbiome,” Dr Sweeney said. “Our previous research found that the interaction of neonatal saliva and breast milk releases antibacterial compounds, including hydrogen peroxide. 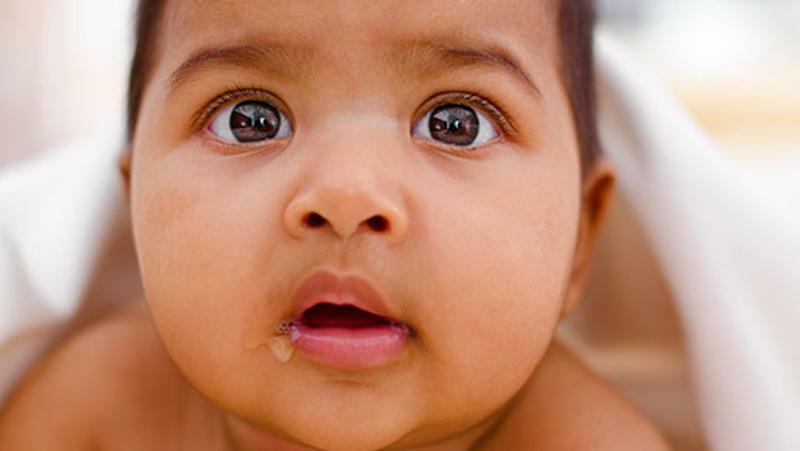 “Breastmilk is high in an enzyme called xanthine oxidase which acts on two substrates, found in babies’ saliva. “The release of hydrogen peroxide from this interaction also activates the ‘lactoperoxidase system’ which produces additional compounds that also have antibacterial activity, and these compounds are capable of regulating the growth of microorganisms. Dr Sweeney said the composition of newborns’ mouth microbiota was an important factor in health and wellbeing. “Changes to these bacterial communities in newborns have important implications for infection or disease early in life,” she said. 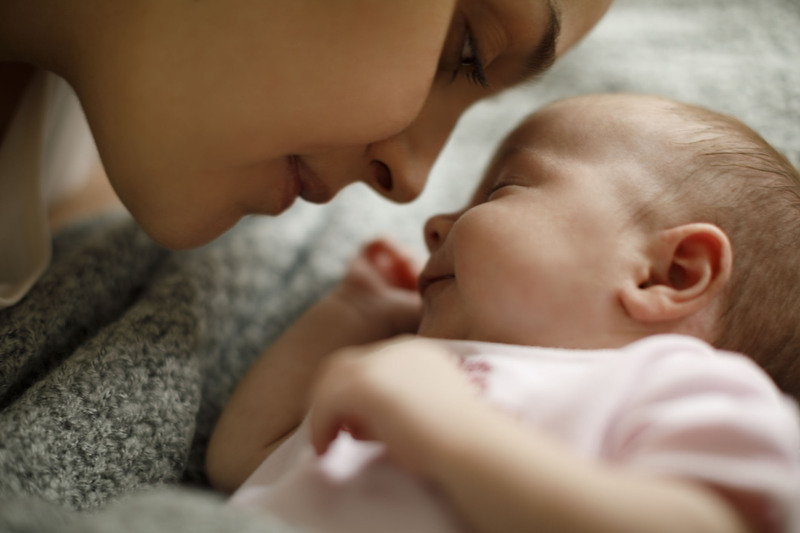 “While adult oral microbiota are stable, our studies have shown that the microbiota in the mouths of newborns is much more dynamic and seems to be altered by the mode of feeding within the first few months of life. 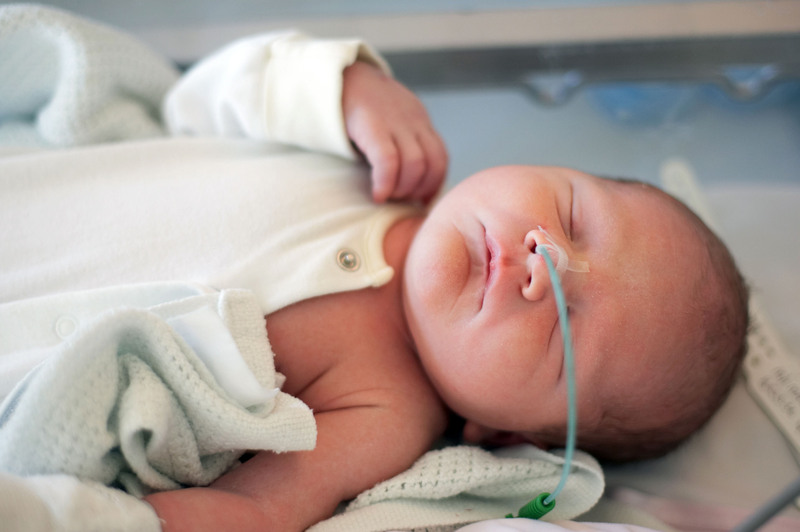 “The combination of breastmilk and saliva has been shown to play an important role in shaping the healthy oral microbiota during the first few months of life, but this also has significant implications for premature or sick babies who are fed via a tube. “In these cases, the mixing of breastmilk and babies’ saliva does not occur and so they do not receive the benefits of the antibacterial compounds released during breastfeeding. “Other researchers have shown that hydrogen peroxide can remain active at pH levels similar to that of a baby’s stomach, so we think that this antimicrobial activity seen in the mouth may also continue within the baby’s stomach and intestines. The effect of breastmilk and saliva combinations on the in vitro growth of oral pathogenic and commensal microorganisms was published in Scientific Reports.